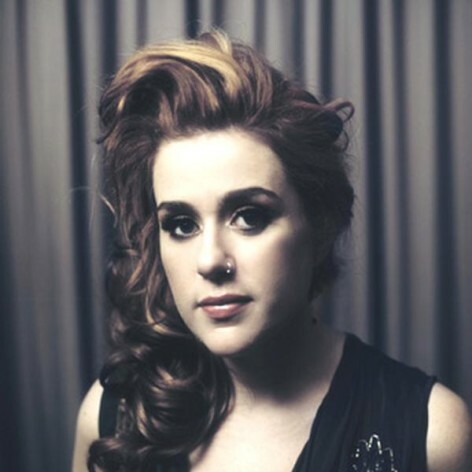 Katie Noonan&apos;s technical mastery and pure voice make her one of Australia&apos;s most versatile and beloved vocalists. A mother, singer, producer, songwriter, pianist and business woman, this 4 x ARIA Award winning and 6 x platinum selling songstress first received widespread praise as the angel-voiced songstress of indie-pop band george and has since taken audiences on sublime excursions through jazz, pop and classical music. She has also worked with the country&apos;s top orchestras including her recent fruitful collaboration with Richard Tognetti and the Australian Chamber Orchestra.